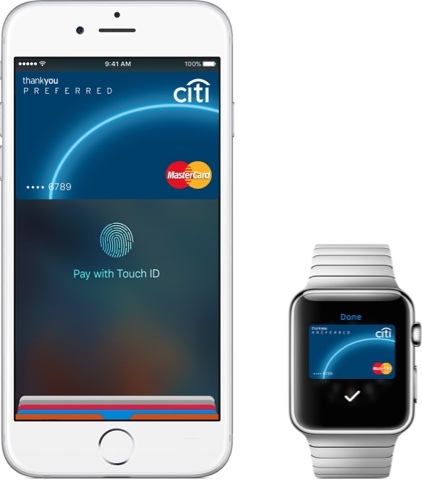 ANZ bank is already on board with Apple Pay within Australia. Why are all the other banks with in Australia taking longer to follow suit? Bringing apple pay to all banks can make a big impact on peoples lives, particularly those who have disabilities. Using one device instead of keeping track of several cards makes paying easy for everyone. Apple pay makes paying Simple, secure and private. Gone are the days of searching for your wallet and the wasted moments finding the right cards which are not accessible for people who are blind or vision impaired due to the pore font size and the colour contrast of the cards which are issued to us by our bank providers. The other good thing about apple pay is your card details are never shared when you use Apple Pay. In fact, they aren’t stored on your device at all! With your signature, your not only helping people who are blind or vision impaired. Your helping everyone in the general public. Protect your iPhone in style with premium cheap iPhone covers, cheap phone cases and accessories! If you are looking for iPhone covers then have a look at stylebaby. Get a best deals on comparemunafa with the lowest price. Hi, I Alex Carry from us I thankful to you for this Awesome Information. I like this again thanks for this information.